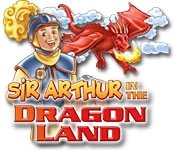 With Sir Arthur, the whole family can play more than 20 different games. 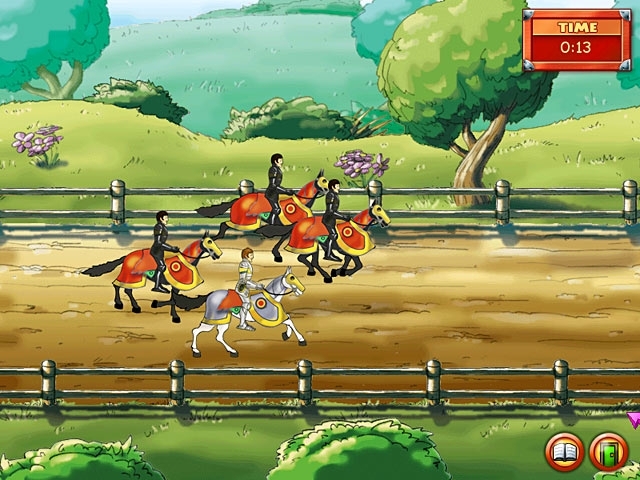 Themed with knights and dragons, these games will provide you with weeks of fun. Beautifully rendered graphics and non-violent gameplay will keep everyone entertained.